Size Please select an option 2.5 oz. 4.25 oz. 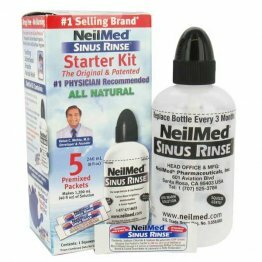 NeilMed ClearCanal Ear Wax Removal Kit was designed to soften, loosen, and wash out earwax. This sterile, preservative-free complete kit is safe and natural and made to clear wax build up.